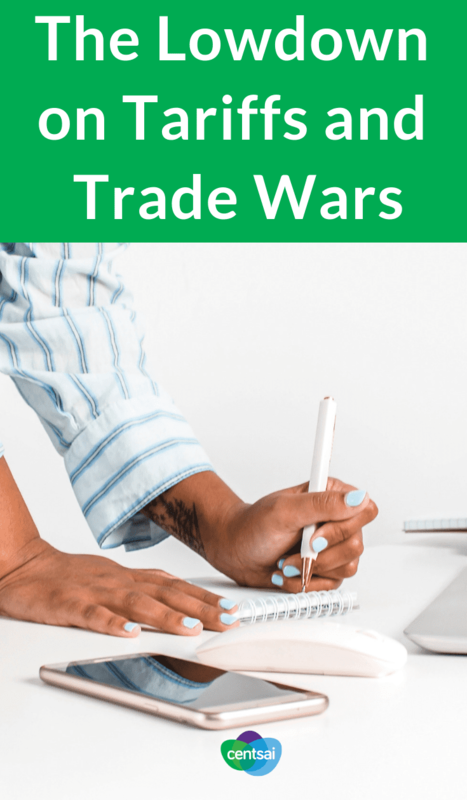 6 second take: You've probably heard a lot about tariffs and trade wars, but what exactly is all the hubub about? In early March 2018, President Trump announced his plans for tariffs on steel and aluminum imports. 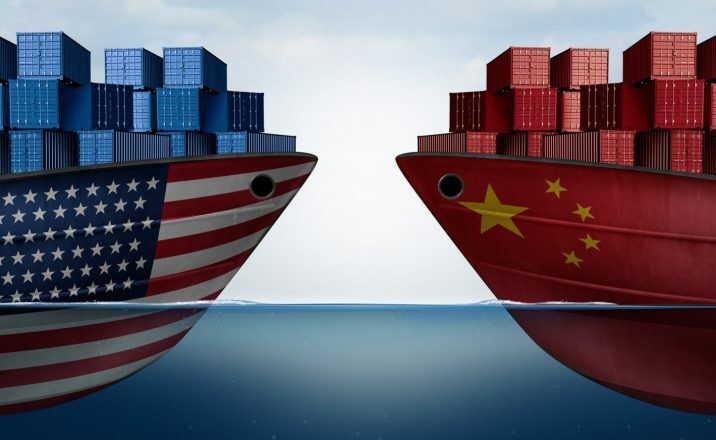 Since then, financial markets have been volatile and have reacted negatively to any mention in the media of the words trade war, protectionism, retaliation, and tariff. For most of us, this is both overwhelming and quite alarming, especially with the mention of war and retaliation. 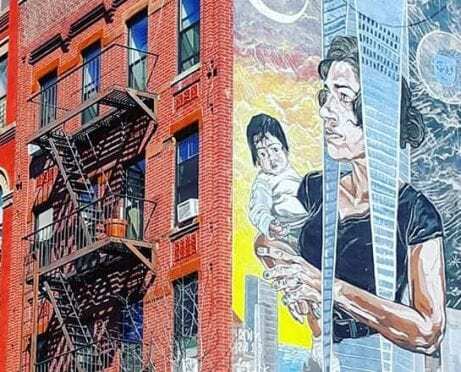 To understand what all of this means and how all of it connects, we need to take a step back and first understand the basics of international trade. International trade is the exchange of capital, goods, and services across international borders and territories. It gives customers and countries the opportunity to use goods and services that are not otherwise available to them. 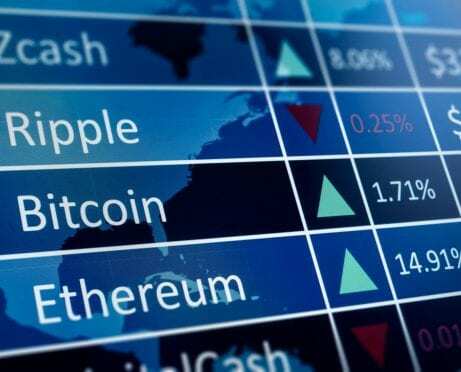 You can find almost any kind of product on the international market, including food, clothes, wine, jewelry, commodities, stocks, and even water. Services — tourism, banking, consulting, and transportation, for example — are also traded. An export is a product or service that is sold to the global market. An import is a product or service that is bought from the global market. Exports and imports account for a country’s current account in the balance of payments. Countries are endowed with different assets and natural resources, such as land, technology, labor, and capital. Thus, some countries may produce the same good as other countries but more efficiently and therefore sell it more cheaply. When a country cannot efficiently produce an item, it can obtain it by trading with another country that can. This is known as “specialism” in international trade. When conditions are right, international trade benefits all countries involved. It can be a powerful driver for sustained gross domestic product (GDP) growth and rising living standards. How is this possible? The opportunities and benefits arise from the theory of comparative advantage. First introduced by David Ricardo in 1817, comparative advantage exists when one country is better at making one product, while a different country is better at producing another. This is also called “margin of superiority” in the supply of goods or services. That is, where the marginal cost of production is lower. If a margin of superiority exists, each country should devote its resources to the activity at which it excels. The countries should trade with one another rather than erect barriers that force them to divert some resources toward activities that they don’t perform well. Let’s look at a simple example. Country A and Country B both produce sweaters and beer of identical quality. It takes 10 hours for Country A to produce one sweater and 12 hours to produce one bottle of beer. Country B, on the other hand, takes nine hours to produce one sweater and eight hours to produce one bottle of beer. One unit of sweaters for 5/6 units of beer, or five bottles of beer for six sweaters. One unit of beer for 6/5 units of sweaters, or six bottles of beer for five sweaters. One unit of sweaters for 9/8 units of beer, or nine bottles of beer for eight sweaters. One unit of beer for 8/9 units of sweaters, or eight bottles of beers for nine sweaters. Country A has a lower opportunity cost for sweaters, while Country B has a lower opportunity cost for beer. 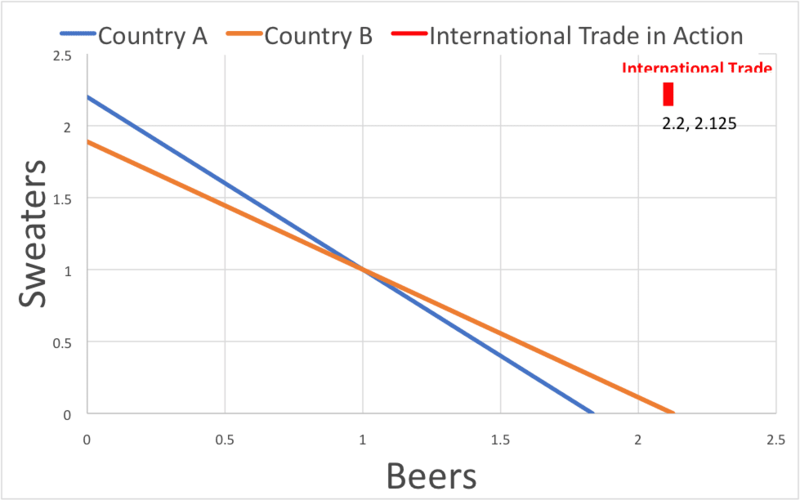 Therefore, Country A’s comparative advantage is in producing sweaters, and Country B’s comparative advantage is in producing beer. From the analysis above, each country should specialize in the item it possesses a comparative advantage in. If it does so, then Country A can produce 2.2 sweaters, while Country B can produce 2.125 beers. Both countries can consume at least one unit each of sweaters and beer, with 0 to 0.2 units of sweaters and 0 to 0.125 units of beer remaining in each respective country for consumption or export. The chart clearly shows the benefits of international trade, when each country specializes in what it does best. The red dot (international trade) is superior to the blue line (Country A) and the orange line (Country B). Both countries could now enjoy both products, with some excess remaining for either domestic consumption or export. 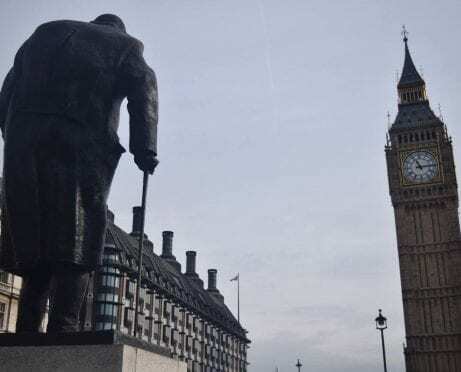 However, according to international trade theory, even if a country has an absolute advantage, it can still benefit from specialization, as described in the example above. Now that we understand how international trade works in a competitive global market, we can turn to tariffs and their impact on it. What Are Tariffs, and Why a Trade War? 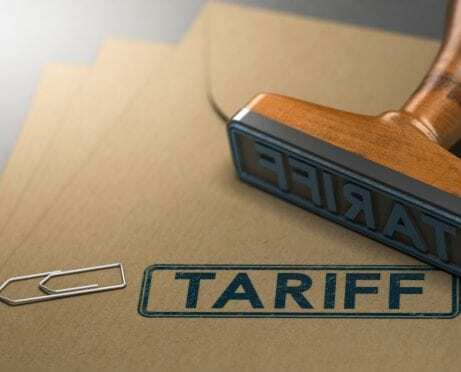 Countries use tariffs to restrict imports by increasing the prices of goods and services purchased from overseas, thus making them less attractive to consumers. A tariff can be either a fixed fee or a percentage. If Country A, for example, imposes tariffs on beer coming from Country B, then beer becomes more expensive. Consumers in Country A could either consume less beer, or they could cut back on purchasing sweaters. This may help the beer industry, but it will hurt the sweater industry. If the reduction in consumer spending on sweaters is significant, it may lead to layoffs and even bankruptcies in the sweater industry, especially for small businesses, as they tend to suffer the most from imposed taxes. Because of this process, tariffs might stifle the overall economy of Country A. The situation could escalate even further, if Country B retaliates and imposes tariffs on sweaters coming from Country A. This would hurt the sweater industry in Country A even further and may ignite a trade war, not only between Country A and Country B, but also with other countries in the supply chain. Other countries in the supply chain could be affected, as well. For example, say that to manufacture sweaters, Country A needs to import special equipment from Country C. Manufacturers of sweaters in Country A will cut back and import less from Country C. As a result, the economy of Country C will suffer, and it might retaliate as well. You can see now how this supply chain problem can spread to many countries and spark a global trade war. Steel prices jumped right after President Trump announced tariffs, causing farmers and agricultural firms to scrap purchase and expansion plans. This is a perfect example of supply-chain effect in action. If steel-based equipment becomes more expensive because of an increase in steel prices, farmers will decide to hold off on buying new equipment. This, in turn, hurts the equipment manufacturers. Therefore, the tariff on steel affects not only farmers’ livelihoods, but also that of steel-based equipment manufacturers. Increase the prices of equipment and machinery, as well as those of grains and other food-related products. This rolls over the increased cost to the consumer. And if washing machines, for example, rise in price, a consumer may decide to delay the purchase of a new one. He or she may even do without it entirely. If grain prices increase, a consumer may refrain from buying high-quality, expensive grain products and stick to necessary, everyday food products. Absorb the price increase and try to cut costs elsewhere. This option is not always easy and may result in lower incomes. In December 2018, the U.S. Department of Agriculture predicted that net farm income for the year would drop by over $9 billion from 2017 — a 12-percent decline. The situation could worsen. A trade war might be on the horizon. China is planning to retaliate and apply tariffs on U.S.-imported soybeans, cars, and airplanes. As a result, farmers and manufacturers may be hurt even further by a decline in exports and income. Again, farmers and manufacturers could either compensate for the loss by raising domestic prices for consumers or absorb the loss. The latter might drag the entire U.S. economy to a recession. Applying tariffs and retreating from global competition might save a few jobs. However, it could also throw a big wrench into U.S. producers’ supply chains, reduce productivity growth, harm competitiveness, and make American consumers poorer. In the end, that would undermine economic growth and could easily destroy more jobs than it rescued. In times like these, it’s more important than ever to make sure you have an emergency fund. 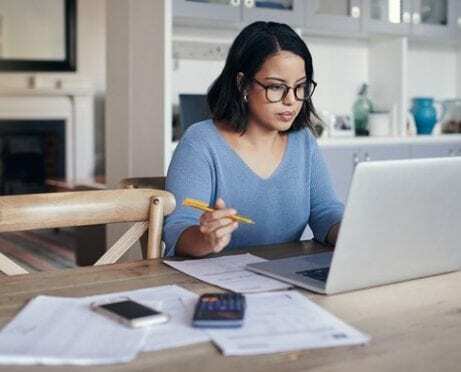 If you haven’t already, consider setting up a high-yield savings account with an institution like CIT Bank, which offers an annual percentage yield of up to 2.45 percent.